FREDERICK, Md. 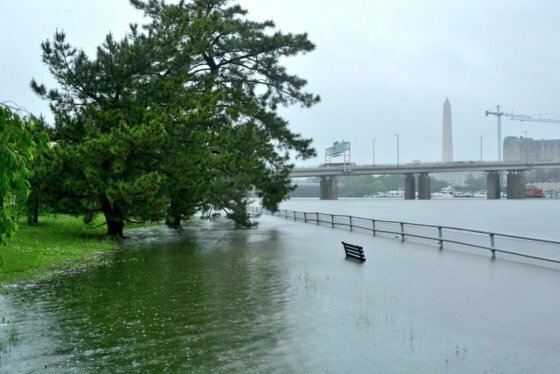 — The Frederick County Emergency Management Division released a post-storm assessment survey Saturday to help businesses and residents affected by the week’s heavy rain and flooding. The survey is meant to help the division collect information on damage and losses, which will help determine if the county is eligible for federal disaster assistance from FEMA. The surveys are due June 15. Vinyl Acres is one business that suffered from flood damage after the basement shop saw more than a foot of water. 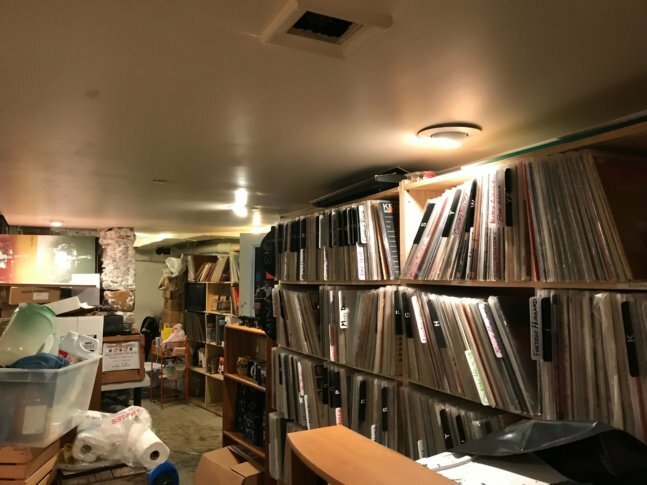 The 10 to 12 inches of rainfall flooded into the small, used record store on East Patrick Street, causing an estimated $25,000 in damages. “The same thing happened three years ago, which they called then the 100-year rain, and then, you know, three years later, it happens again,” Owner Bob Berberick, 70, said. Berberick said he lost 4,000 records and other merchandise. The basement shop does not have flood insurance. A Go-Fund-Me page has been created for the shop and there’s talk of a future benefit concert. While last week’s drenching rains damaged roadways and challenged the city of Frederick’s wastewater treatment plant, little damage could be seen in Frederick’s historic district — home to museums, restaurants and shops. “It seems like it’s been pretty much a ghost town down here … but we still stay open,” said David McGuire, owner of McGuire Fine Arts Gallery, a store that offers handcrafted art from all over the world. “The city took steps decades ago to eliminate any real threat downtown from flooding … it’s almost impossible for it to flood,” said Paul Thompson, owner of Ec’clectibles, a gift shop that’s been in business for 14 years. Downtown restaurants looked busy with Saturday lunch time crowds. The National Museum of Civil War Medicine has remained open without interruption, and downtown businesses say they’ll be open during their usual Sunday hours.